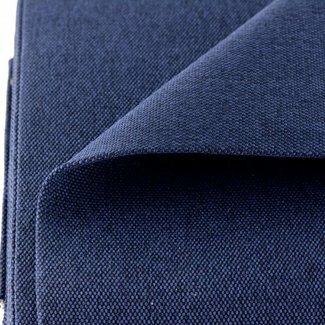 Strong and beautiful quality polyester canvas. 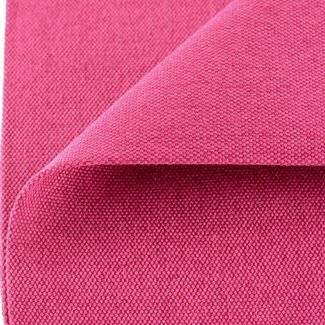 Colour: fuchs..
Strong and beautiful quality polyester canvas. 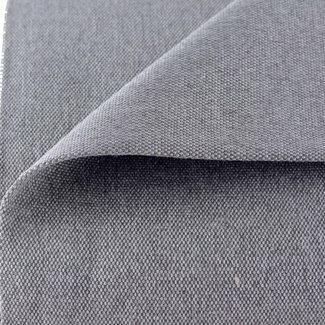 Colour: petro..
Strong and beautiful quality polyester canvas. 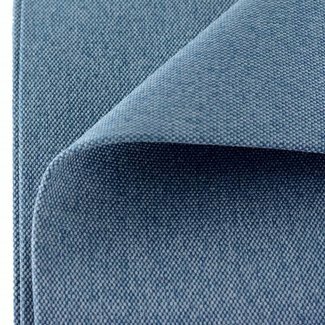 Colour: deep ..
Strong and beautiful quality polyester canvas. 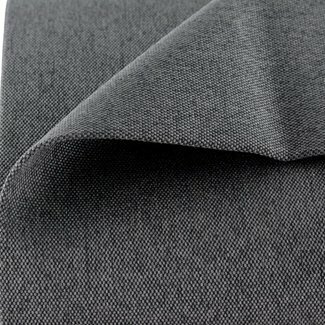 Colour: mouse..
Strong and beautiful quality polyester canvas. 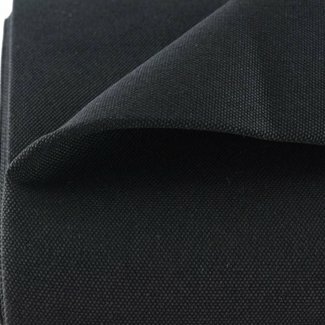 Colour: dark ..
Strong and beautiful quality polyester canvas. Colour: black..